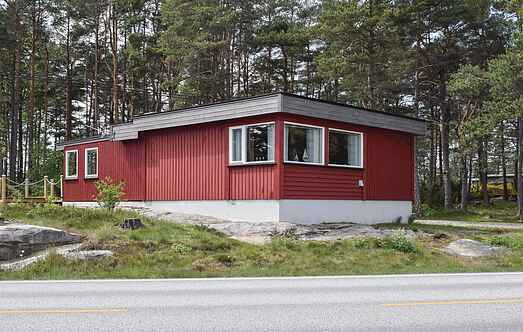 Find a vacation home to rent in Hvaler Municipality from our list of vacation rental properties. Campaya has over 4 vacation homes available in Hvaler Municipality, which give you the possibility to locate a unique accommodation in Hvaler Municipality which completes your check-list in search for the perfect self catering vacation apartments in Hvaler Municipality or vacation villas in Hvaler Municipality. A great holiday house located in beautiful Hvaler. The house has a big and secluded terrace. A short distance to the beach which is perfect for sunny days. 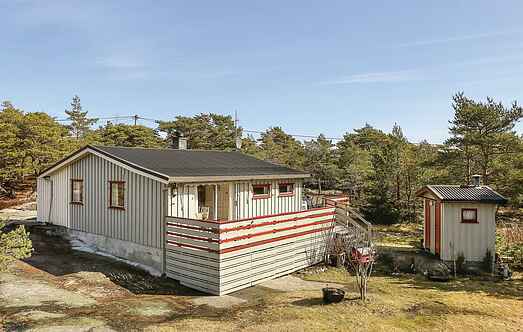 Great holiday home in beautiful Hvaler, located right by the water which offers fishing and bathing opportunities. The house is of a good standard and has a large and lovely terrace. You can directly fish and take a swim from the terrace. With its idyllic location near the water of Vesteroy in Hvaler, this home is perfectly suitable to enjoy your holiday. Welcome to this lovely holiday home with a sheltered location at Vesterøy at beautiful Hvaler. Here it is calm and quiet and no car traffic. The beach is only a short walk away.